We love it when a bad boy hero is reformed by love (but not too reformed). Sawyer Bennett's hockey defenseman Roman Sykora is just the right blend of naughty and nice. 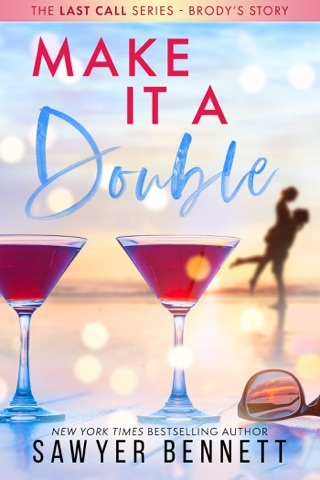 Roman has been warned to curb his wild antics, but it might take the right woman, Lexi Robertson, to make him settle down. Too bad Lexi is the daughter of the team owner and off-limits to Roman. 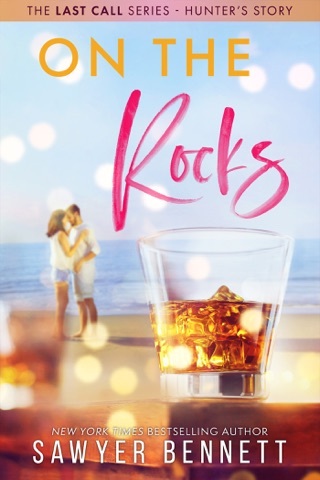 This lighthearted romance is as much about family as falling in love, and we were thrilled that Lexi's dad gets his own romantic story too. ROMAN is the seventh book in the Cold Fury hockey series. Each book in the series is a standalone, although all the characters are interconnected. This is a charming story about Roman Sykora, the enforcer for the Cold Fury hockey team. He is the bad boy on the team and his antics keep getting him into trouble. Lexi Robertson and Roman meet at the Cold Fury offices. Lexi is there to introduce herself to her newfound father. She is surprised when her dying mother tells her she is the daughter of Brian, owner of the Cold Fury. Brian is surprised and excited to discover Lexi is his daughter. He is wonderful and welcomes Lexi into his family but his only daughter Gray, has a difficult time accepting Lexi. I enjoyed this sweet story and all the characters. Roman and Lexi make a great couple and bring out the best in each other. Roman has never been in a relationship before, so it takes him a while to figure out how to be a boyfriend. I love how he tries to be a good boyfriend, even though he makes a few mistakes along the way. He is dedicated to Lexi and treats her well and is always sweet to her. Lexi is a free spirit. She is carefree and fun and people naturally gravitate to her. She has a soothing effect on Roman. She teaches him how to enjoy life. This touching story pulled at my heartstrings. Just can't say enough about Sawyer Bennett's writing and The Carolina Cold Fury series. 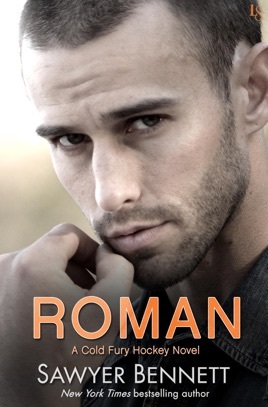 Roman is a handsome, alpha, womanizer, trouble making, hockey player. All that changes when he meets the beautiful, free spirited Lizzie. 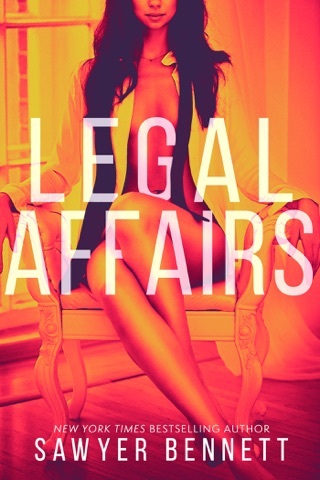 Of course nothing is simple so these two must navigate his career and her new found family. But at heart it is a beautiful love story that packs some heat! I love the way Sawyer brings people, I mean characters from other Cold Fury books to this one and they have major roles in this story. You'll see and you will love it and this couple.